Do you want to win a $300 travel voucher? Submit your photos to the Eye on the World! Deadline is February 15th, 2019. Every year, the Center for Global Education hosts a photo contest and exhibit known as the Eye on the World. We are asking the campus to submit photos of their international experiences. Please note that only students are eligible to win prizes. 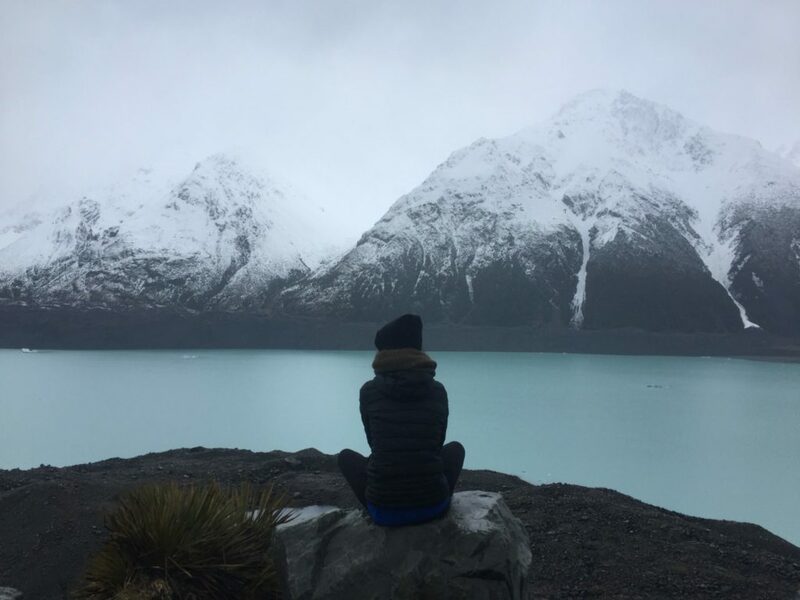 You have taken some incredible photos of your study abroad experience, travels and adventures and shared them on social media. We now want you to share them with us and the Wheaton community! Thank you to those who have already submitted their photos. Entries will be judged by a faculty/staff committee and the top five photos in each category will be put onto a Facebook album. People will “like” their favorite photo from each category and the ones with the most likes will win prizes. The winning photos in each category will be printed and put on display in Balfour Hood Atrium. Students, faculty, and staff are invited to submit a maximum of five photos (one photograph per category), taken abroad anywhere in the world (taking into consideration that the U.S. is abroad for our international students), in each of the following categories. Prizes will be awarded to the first three places in each category! We leave it up to you to interpret each category and explain how your photo relates to it as you see it; however, we ask that all photos represent your interaction with a culture other than your own. 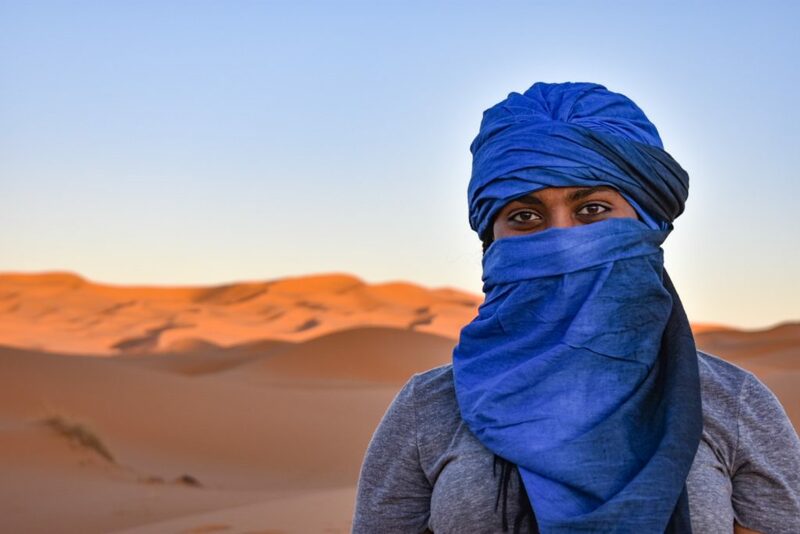 Julie Corey won 2nd place in the Challenging Identity category for this photo taken in Morocco. All photography entries must be submitted electronically using this Google form to the Center for Global Education. Note: To access this Google Form, you’ll need to provide your Wheaton wID and email password. Dates for the Contest are seen below. Winning photographs will be displayed in the Balfour Atrium and on the Center for Global Education web site and publications. Please do not hesitate to contact me if you have any additional questions or concerns regarding the Eye on the World. Feel free to view winners from the 2018 Eye on the World Photo Contest (bottom of the page). You may contact David Murcko at murcko_david@weatoncollege.edu if you have any questions.